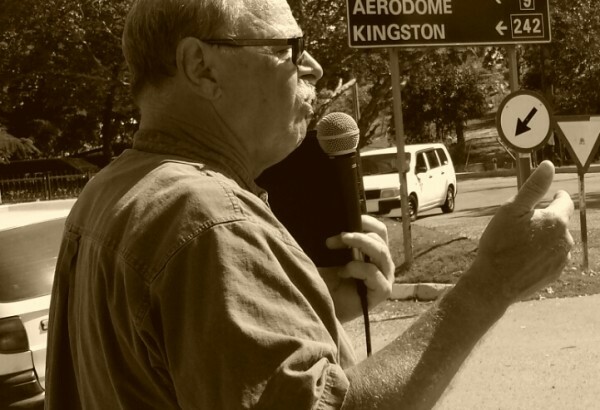 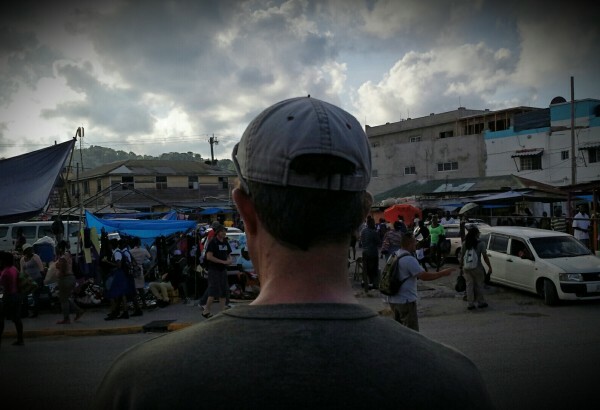 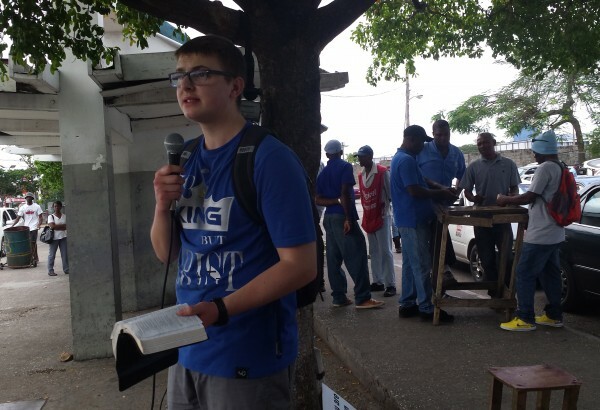 It was a great privilege to spend two weeks in Jamaica lifting up the name of Jesus Christ with a wonderful team of brethren led by Cross Country Evangelism’s Mike Stockwell and Robert Gray. 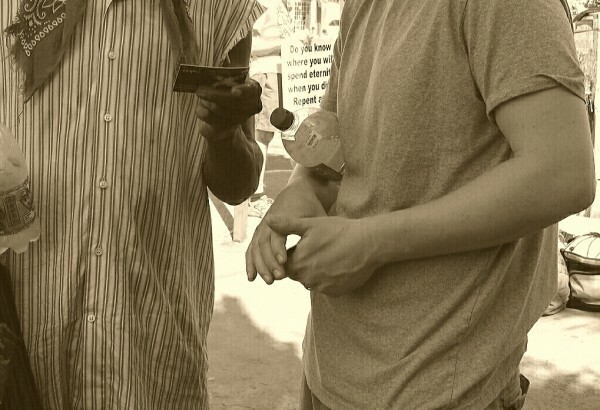 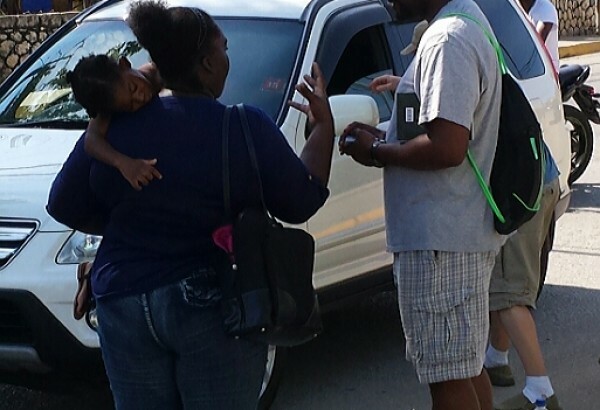 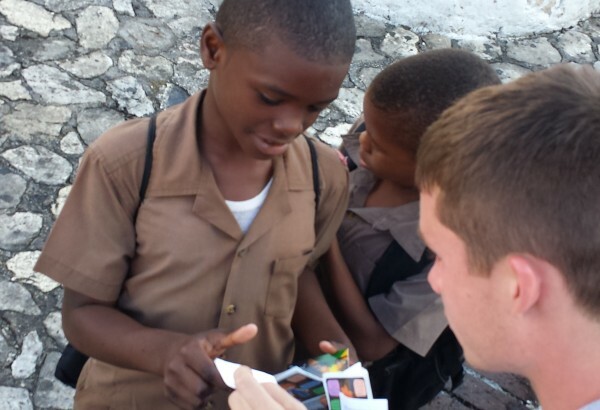 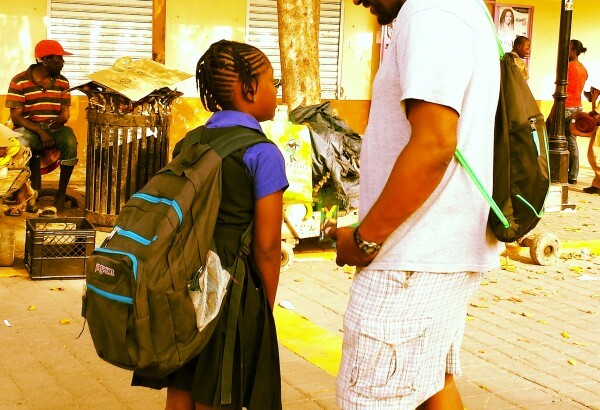 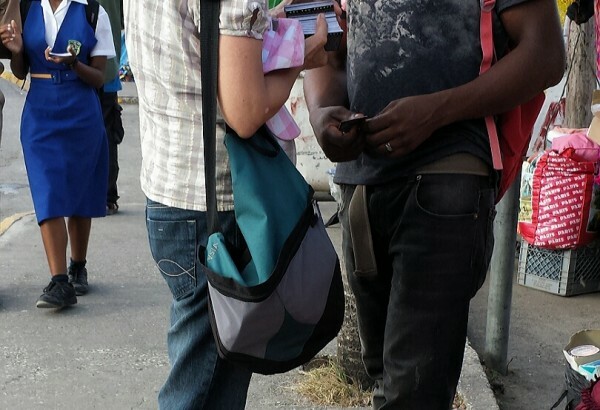 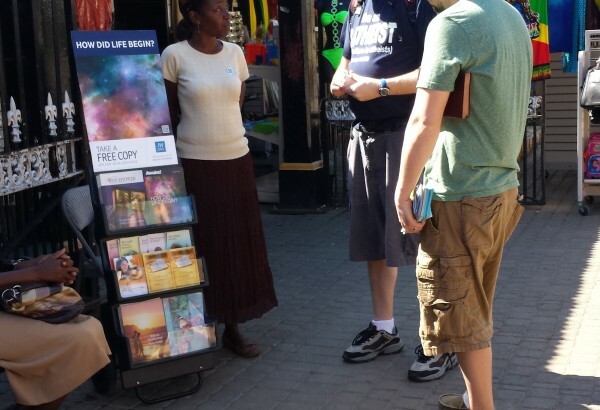 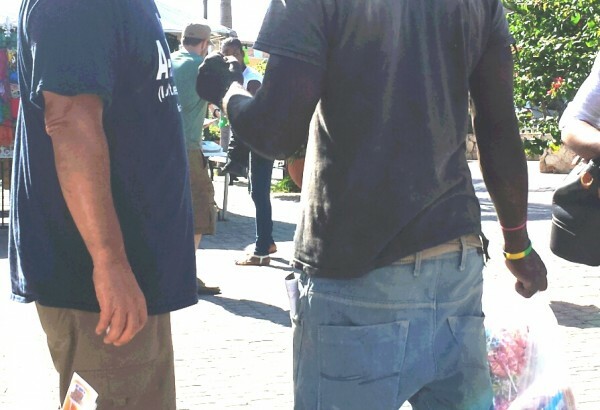 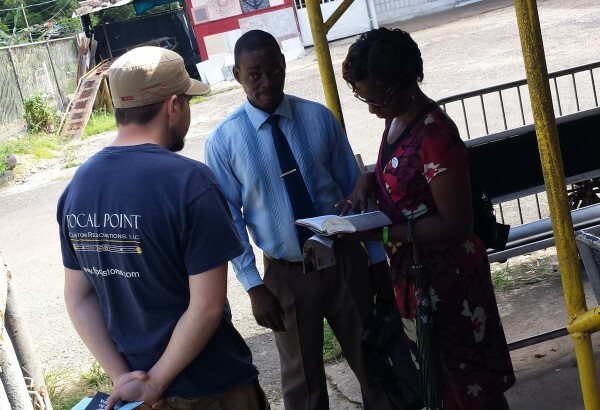 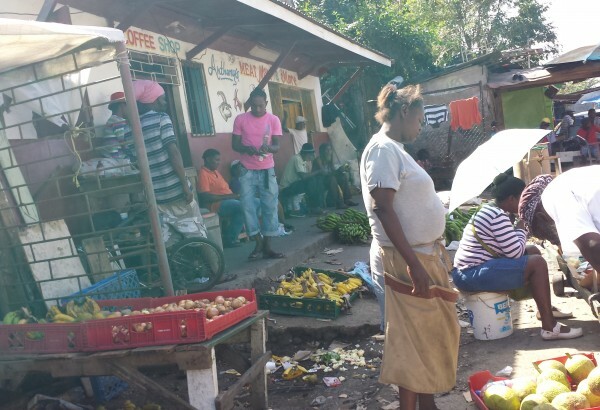 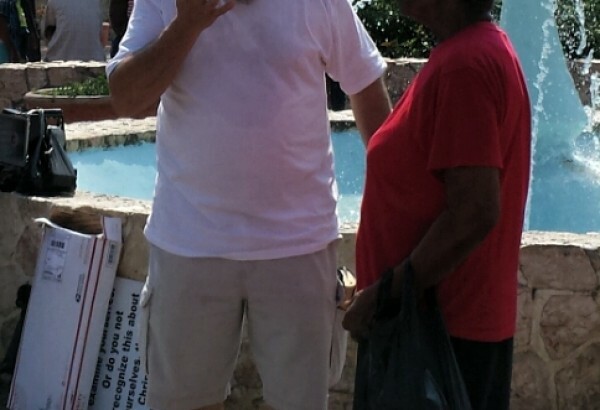 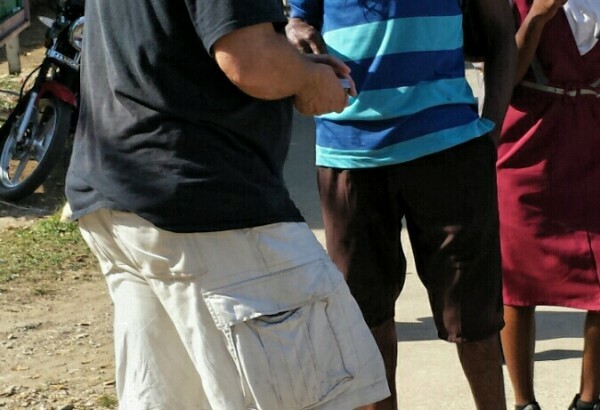 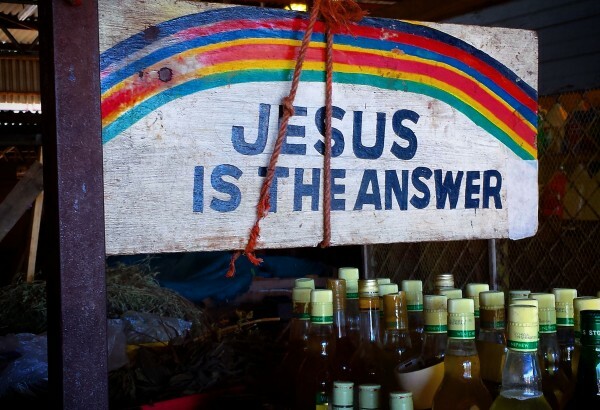 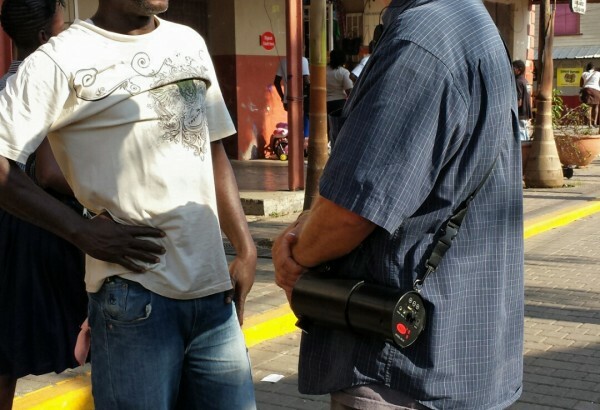 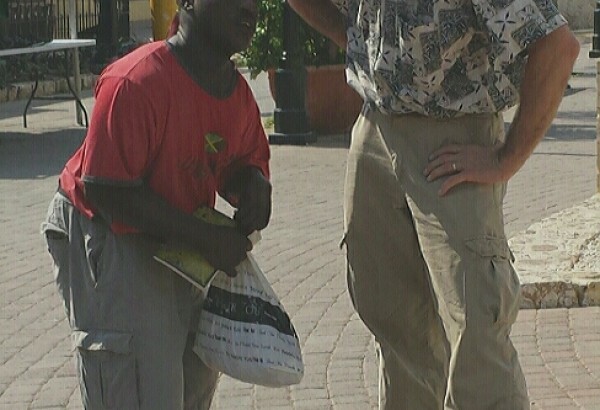 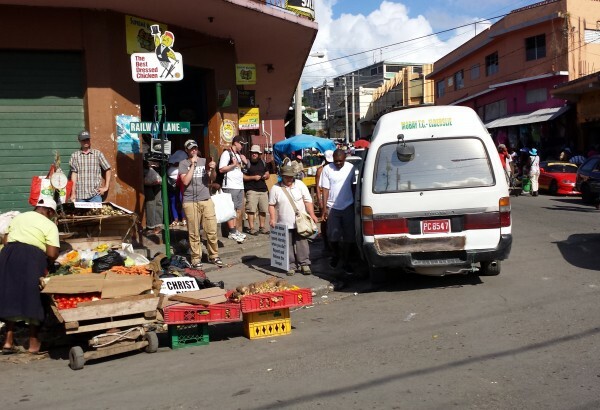 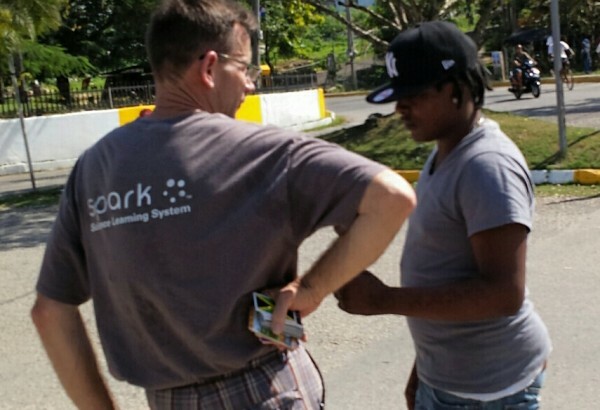 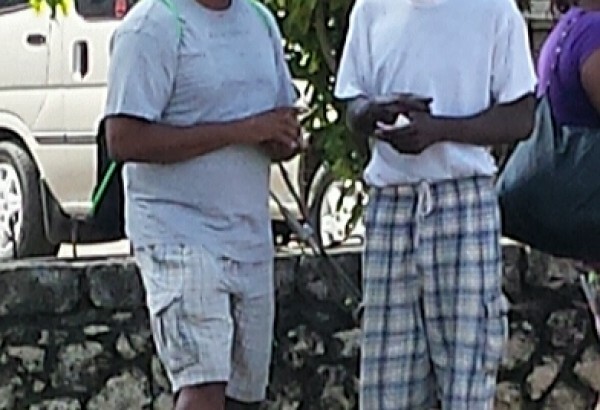 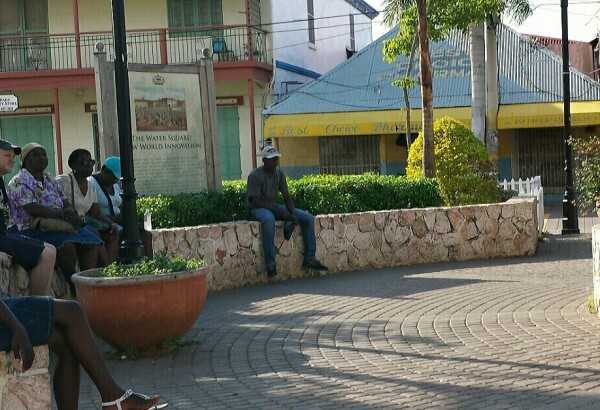 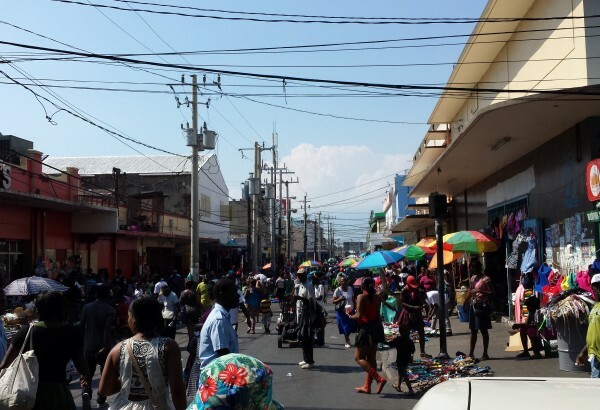 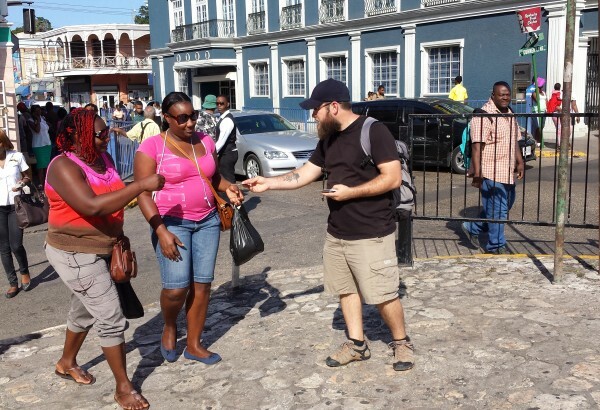 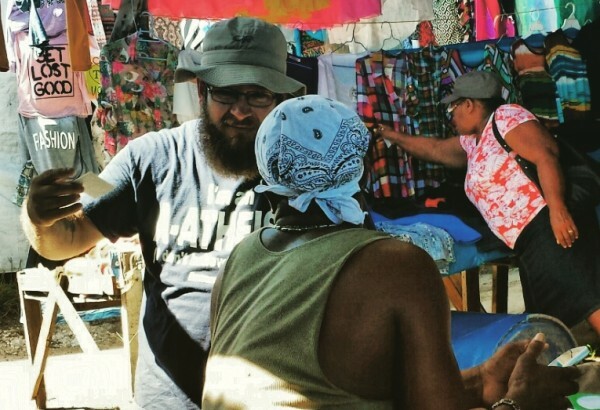 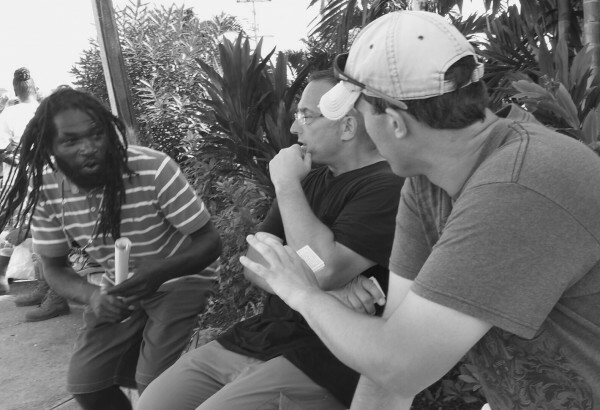 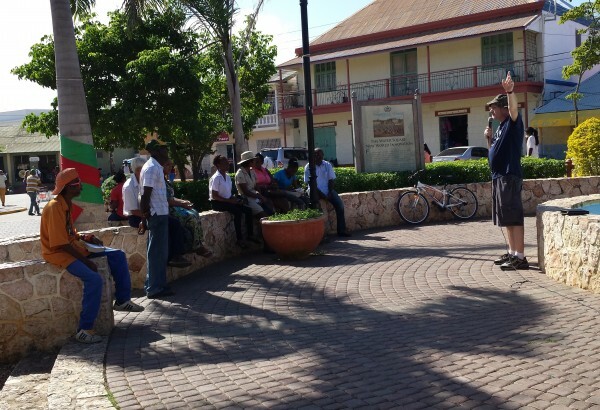 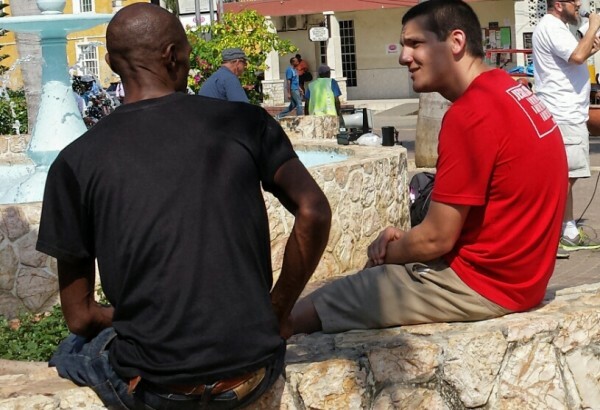 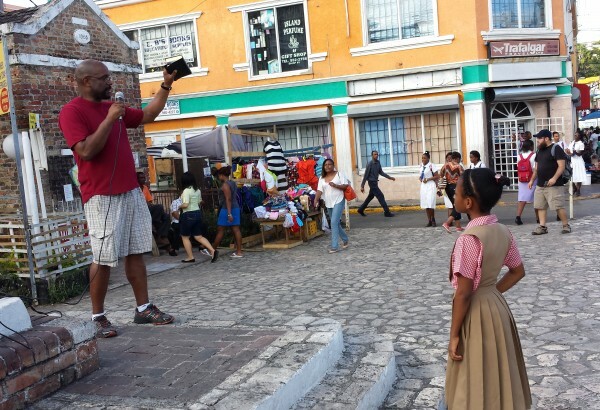 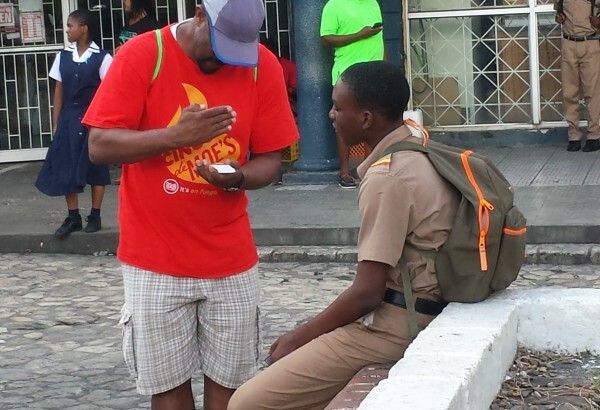 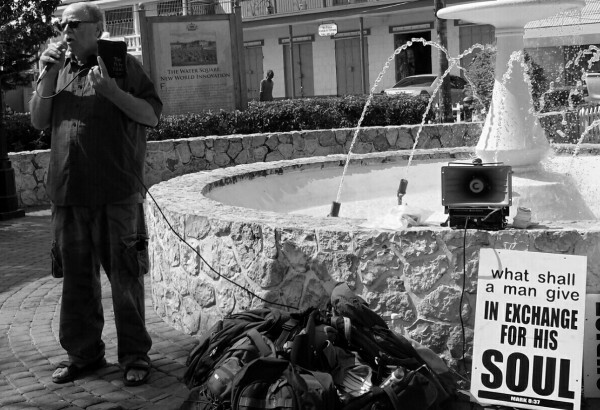 Many thousands of gospel tracts made it into the hands of the people all over the island of Jamaica. 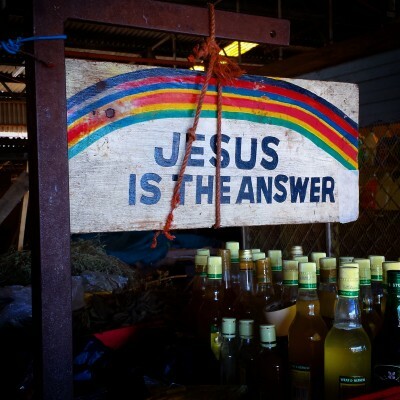 Pray for this nation that is overwhelmed with false religious cults like Jehovah’s Witnesses and Seventh-Day Adventism. 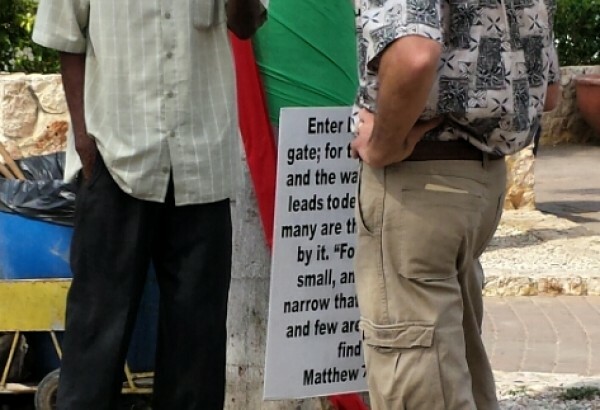 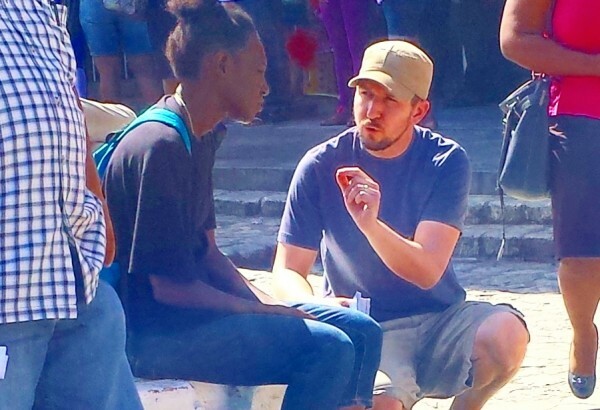 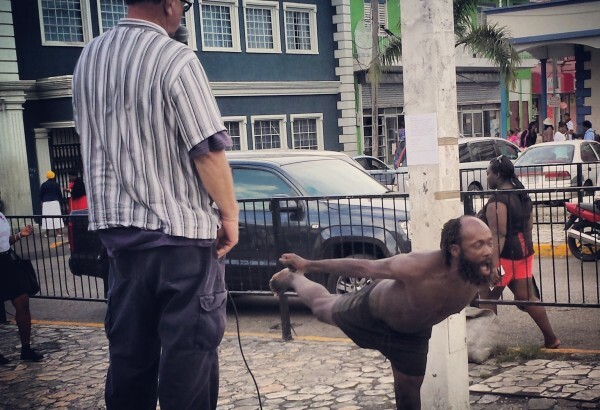 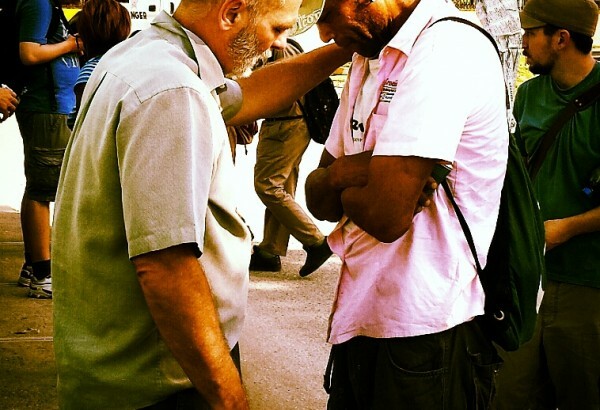 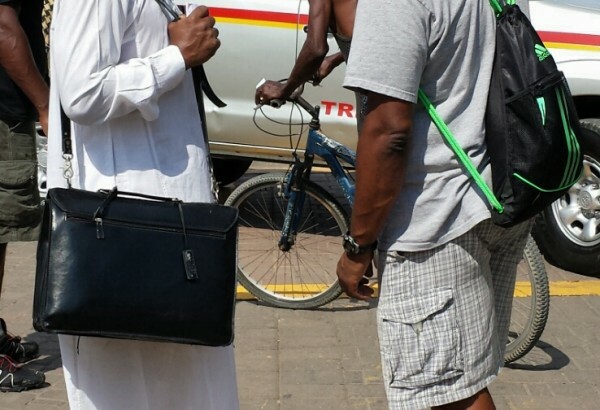 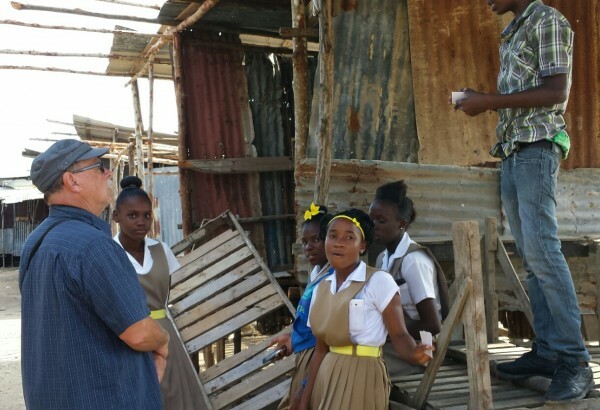 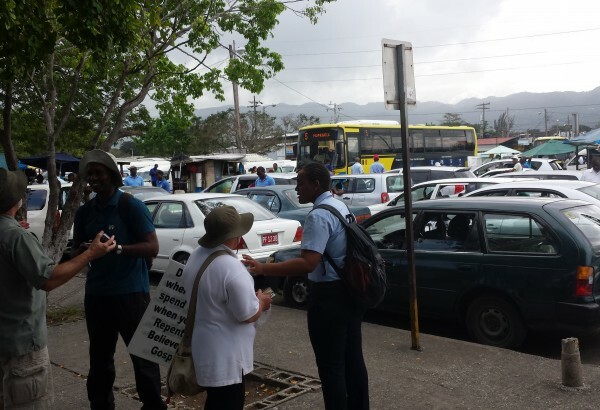 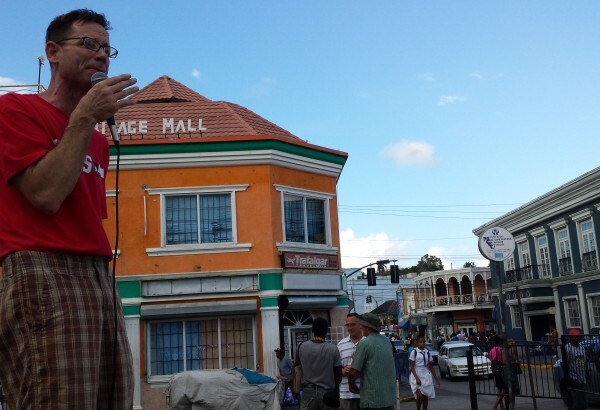 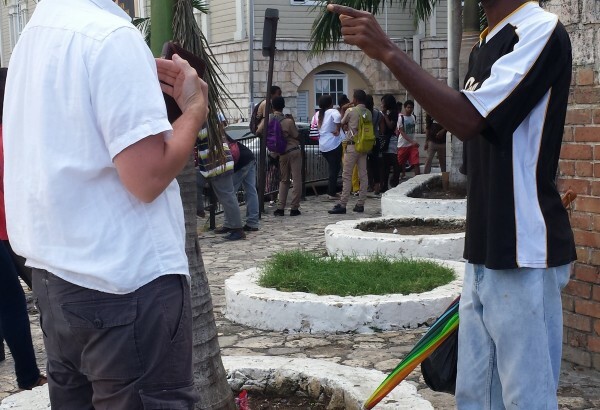 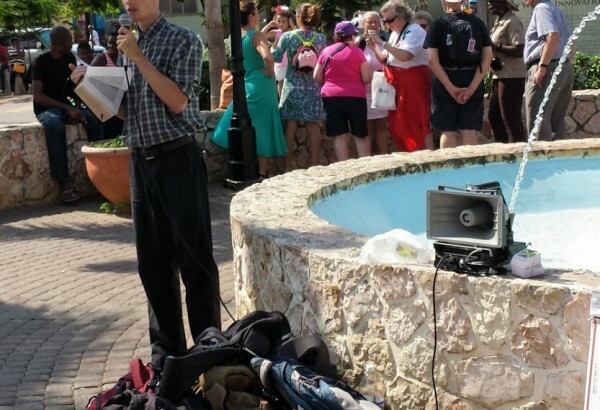 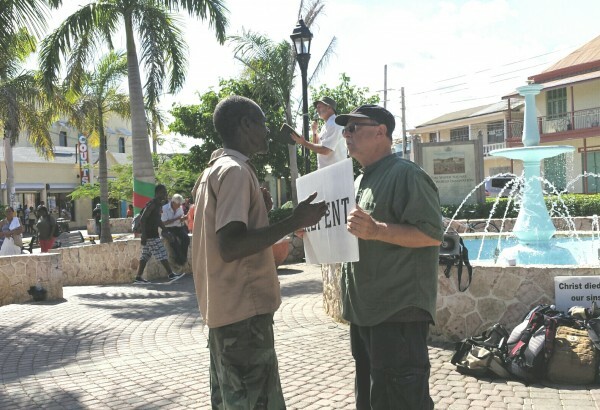 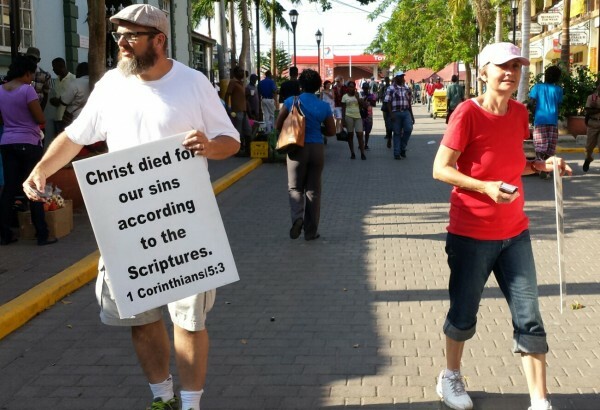 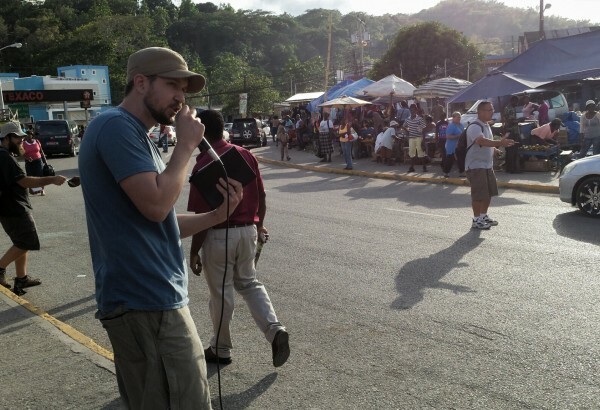 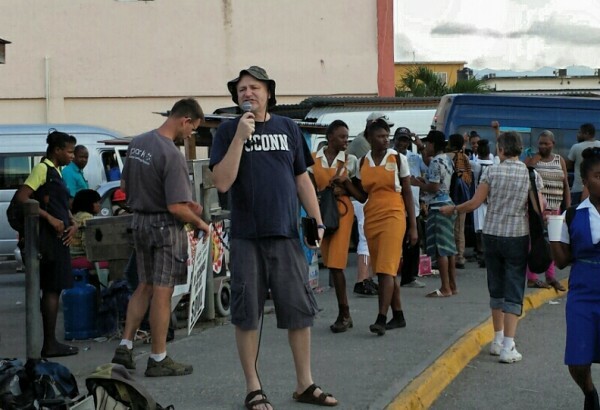 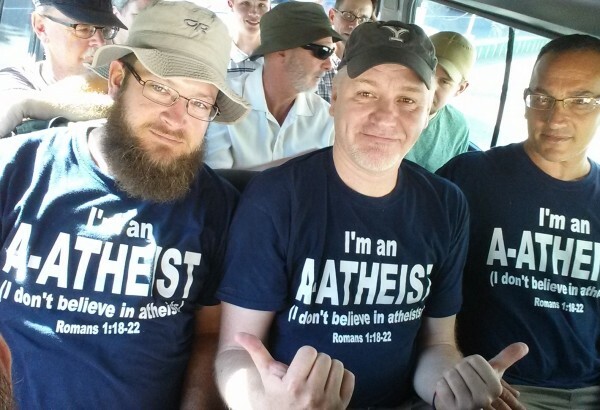 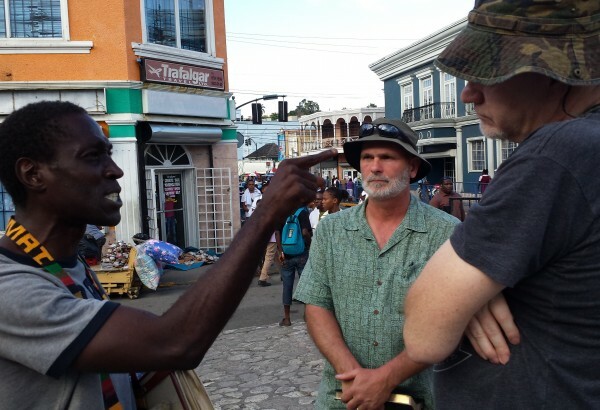 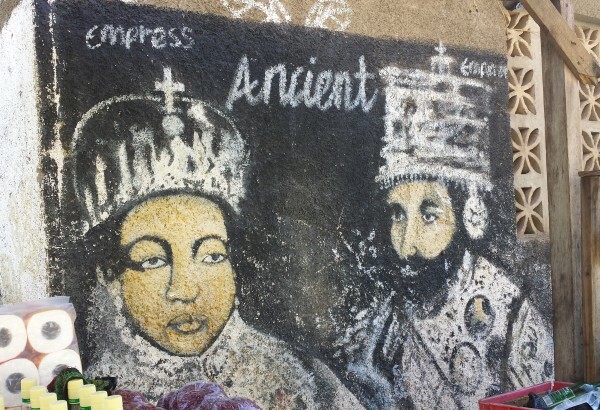 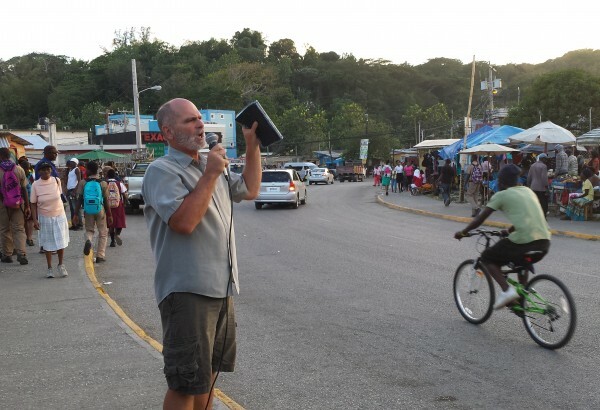 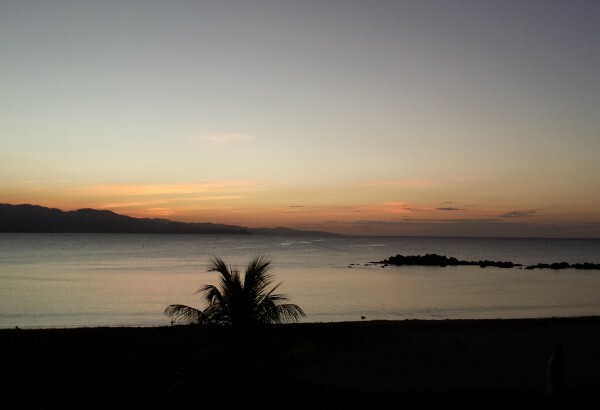 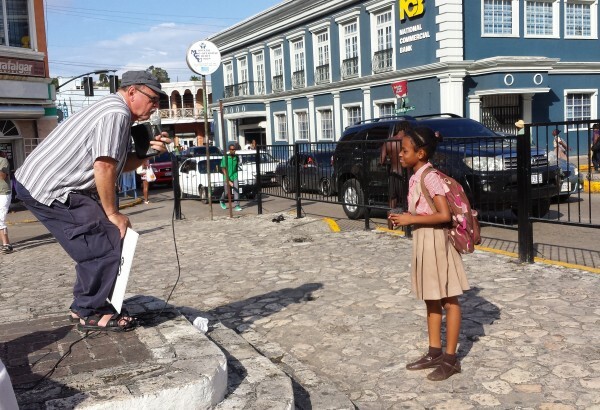 The gospel was preached loudly, boldly, and with compassion for souls in many cities including Montego Bay, Kingston, Negril, Falmouth, Lucea, and Ocho Rios.